PROBLEM ON YOUR TV? WE CAN FIX IT ! We Repair All Major Brands: Offering expert service and installation on all major brands. Get your broken home electronics fixed by factory-trained and authorized technicians at competitive prices! 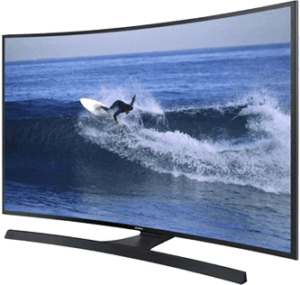 We repair Samsung LCD TV, LG LCD TV, Toshiba LCD TV, Sharp LCD TV, Vizio LCD TV, Sony LCD TV, Philips LCD TV etc. 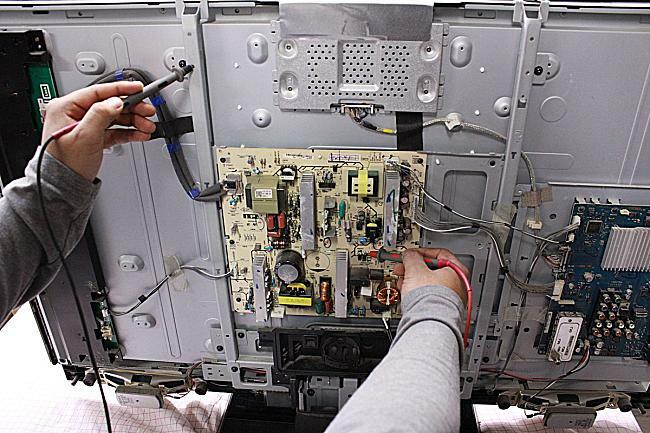 Call Ontario Electronics Service today we will come to your home and if your tv can be fix there it will be.